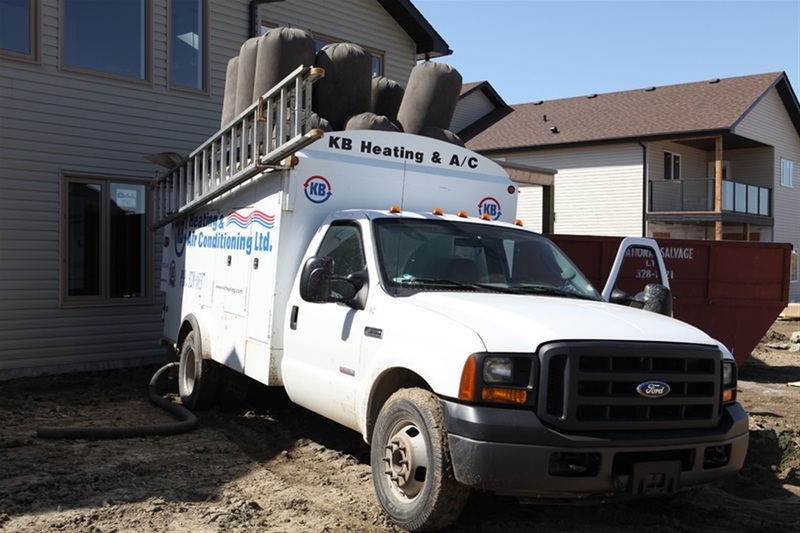 KB Heating & Air Conditioning Ltd. is a locally owned family business, serving Southern Alberta and the surrounding area since 1983. 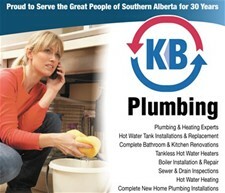 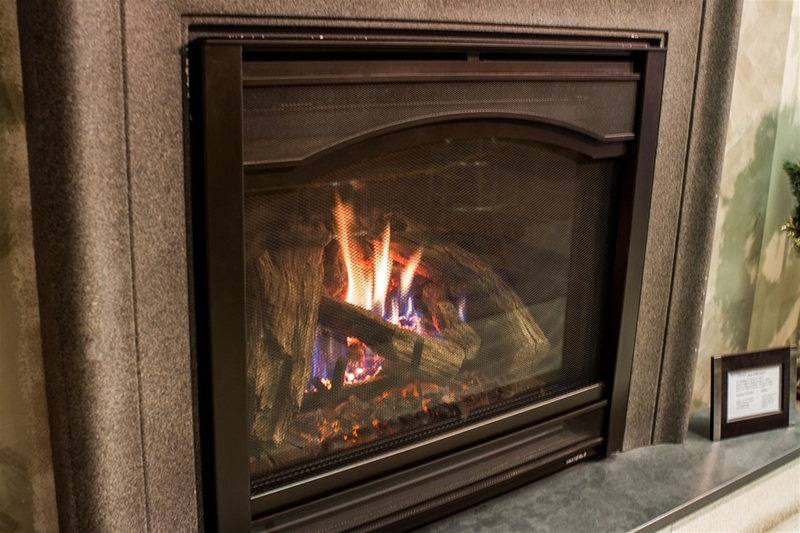 Our fully licensed and bonded plumbers, gas fitters, sheet metal and refrigeration mechanics, welders and service technicians meet all the needs of Residential, Commercial and Industrial customers. 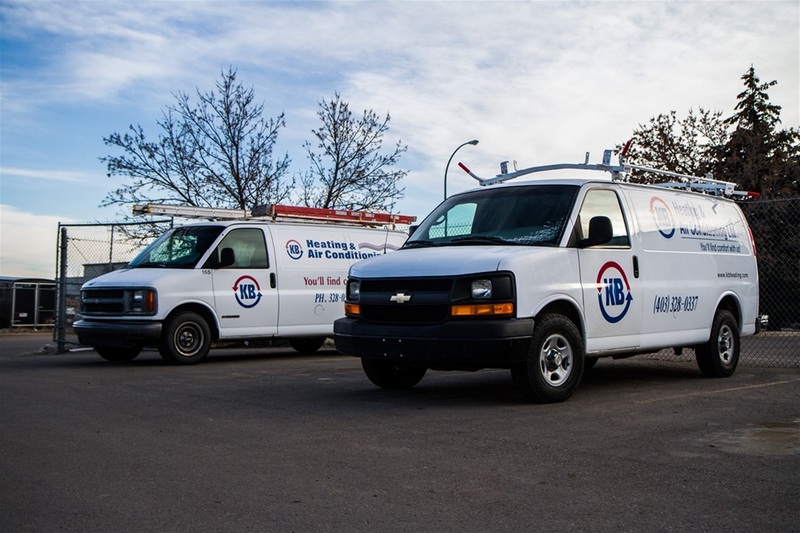 Our strong and experienced team offers a fully integrated, one stop shop for plumbing, heating, metal fabrication, refrigeration and 24 hour service. 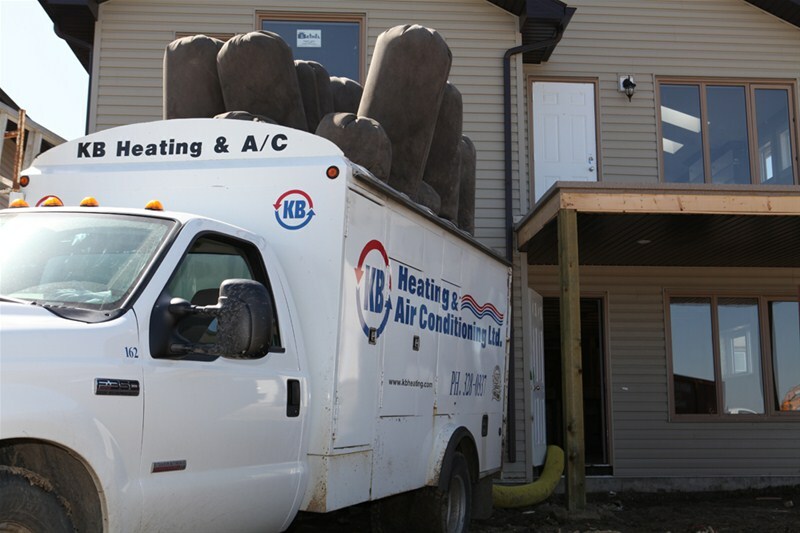 As proud members of our Community, we are committed to our customers and employees and look forward to serving your needs.